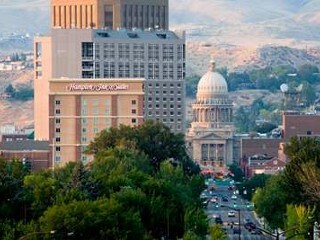 From budget to luxury in Boise, Idaho we will help you find the perfect place for your family vacation, romantic getaway or business trip. 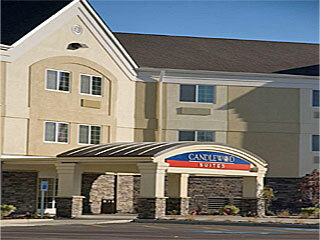 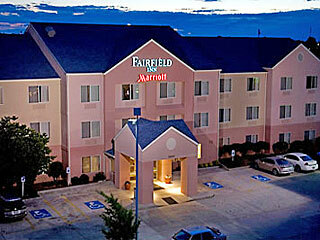 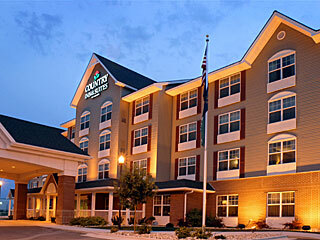 Based on your criteria, we've searched hotels and motels and found 40 places to stay that match your request. 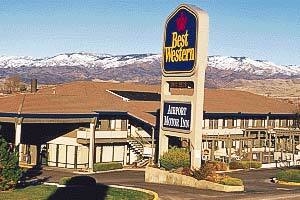 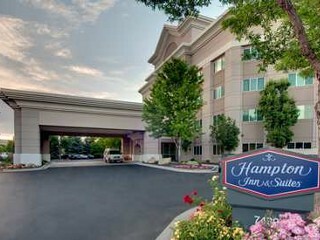 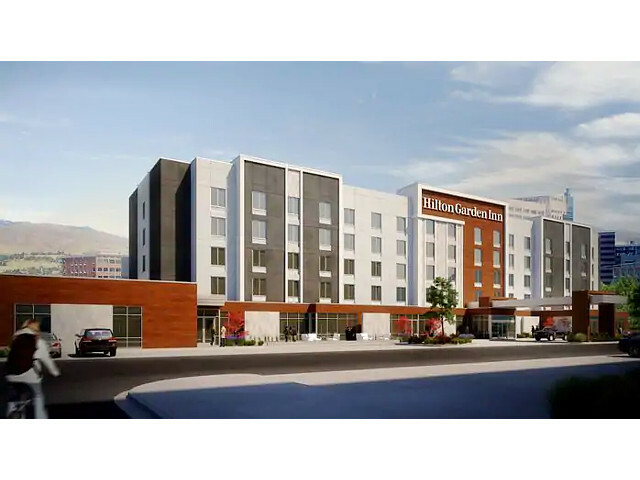 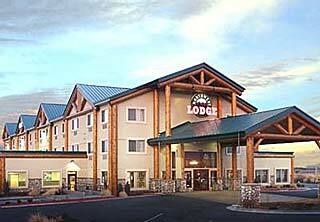 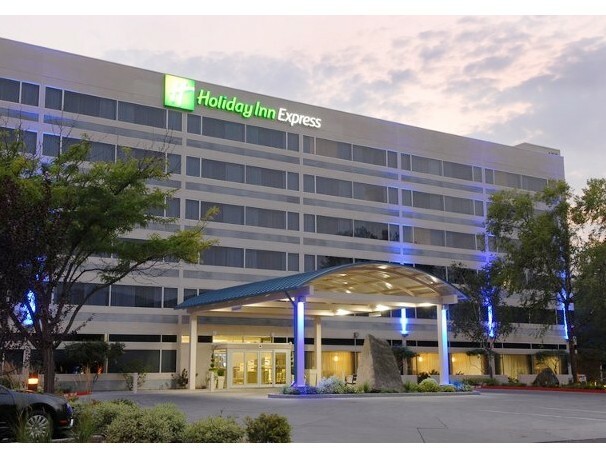 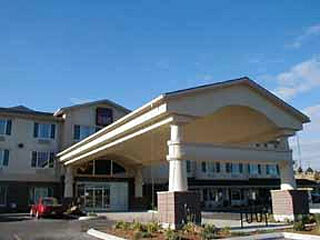 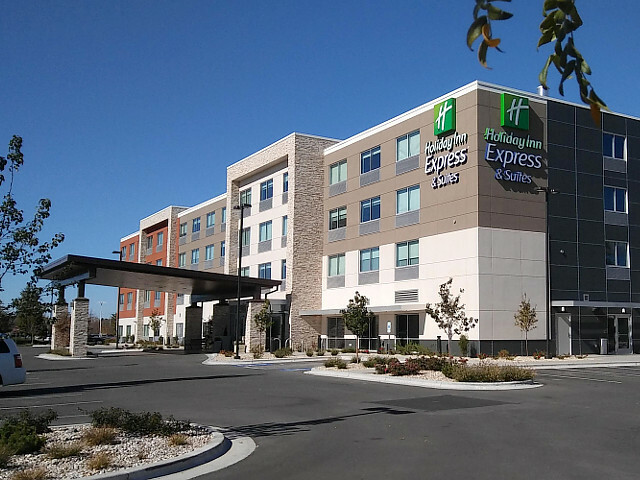 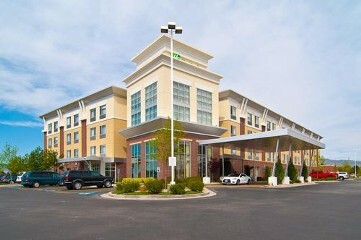 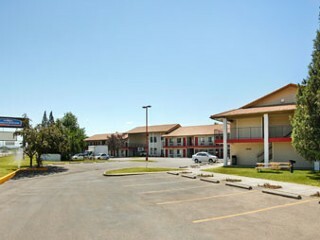 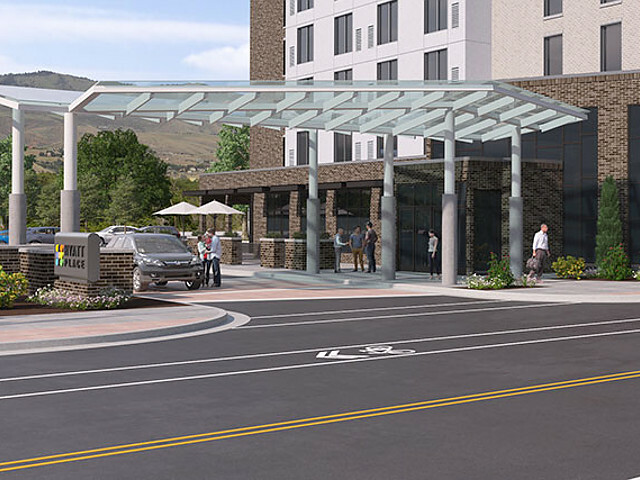 Popular Boise hotel and motel are Near Boise Airport (BOI), Downtown Area, On Boise River, Slopeside - Bogus Basin, Interstate 84 Corridor, Near Boise Towne Square Mall, Near Boise State University. 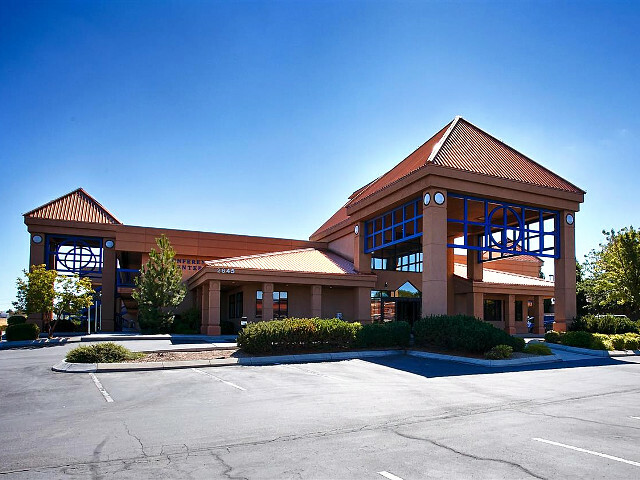 View all Boise locations and welcome to the neighborhood! 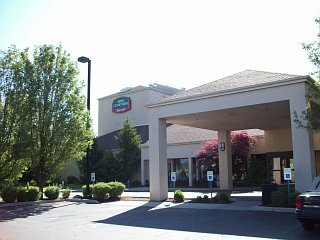 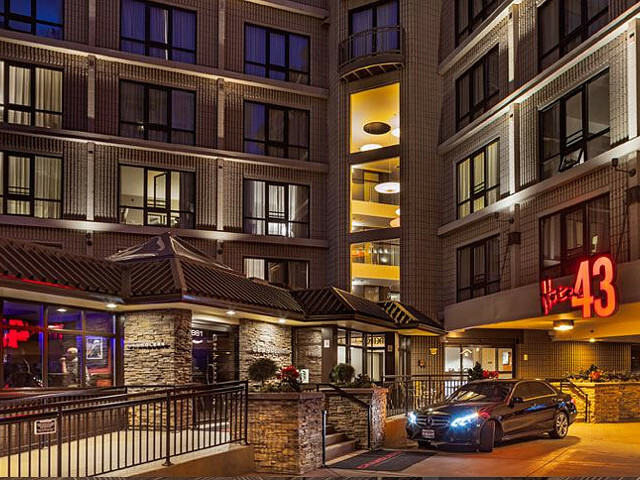 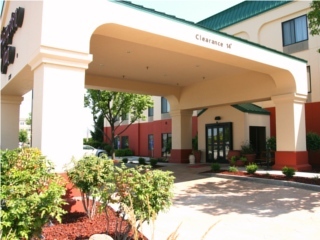 Let us know what you are looking for in Boise and our staff will check availability with the hotels and motels that match your request, get the best rates and follow up with you quickly. 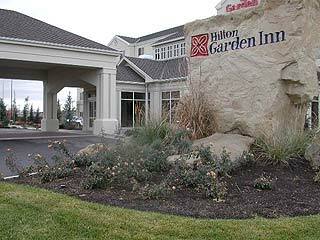 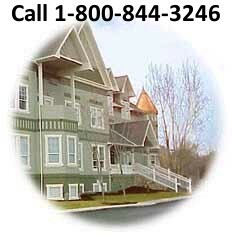 "This was the first time I had used InIdaho.com and was very pleased."